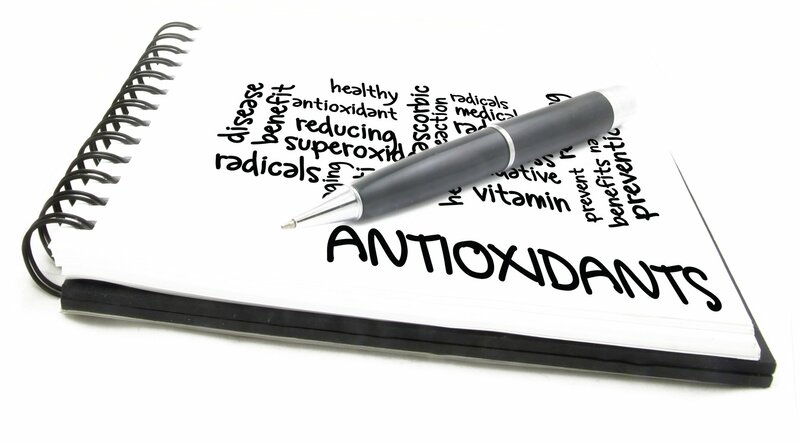 As it is also an Indirect Antioxidant, it can induce the production of other antioxidants. 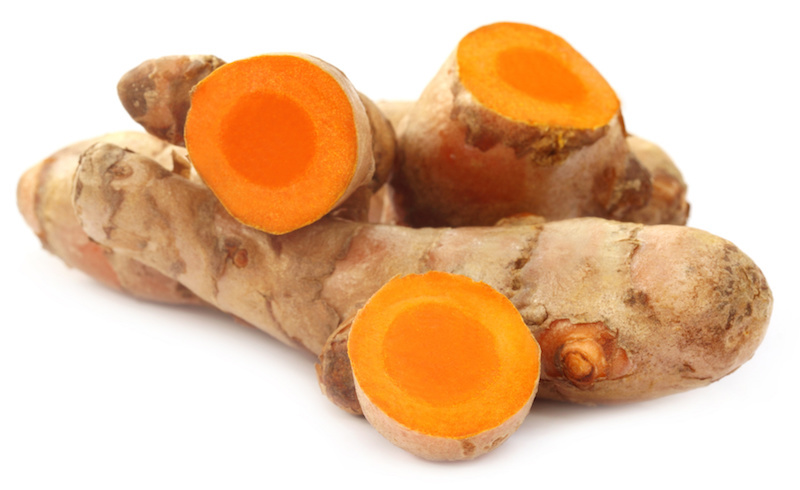 Where Is Curcumin Found Naturally? 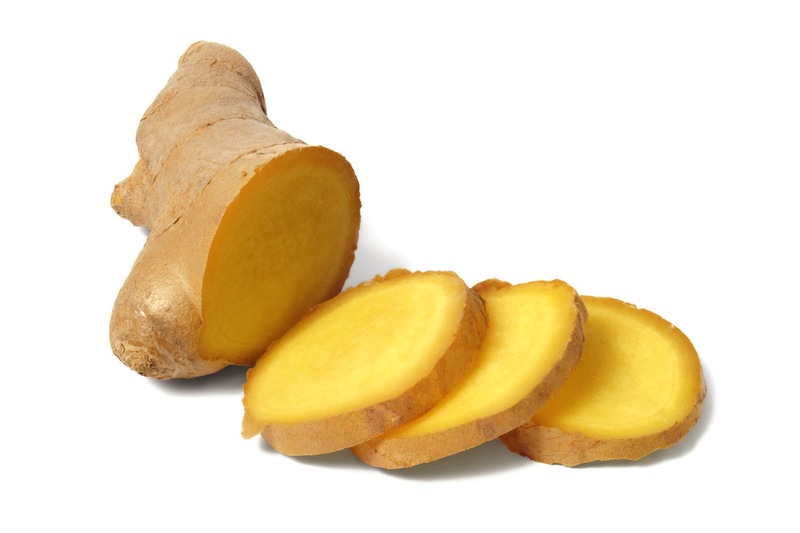 Curcumin is found mainly in tumeric, and to a smaller degree in ginger. > 2-pronged protection against Alzhiemer's - being fat-soluble, it can brain area preventing plague build-up that causes the disease, and induces the production of antioxidant bilirubin that helps protect the brain. 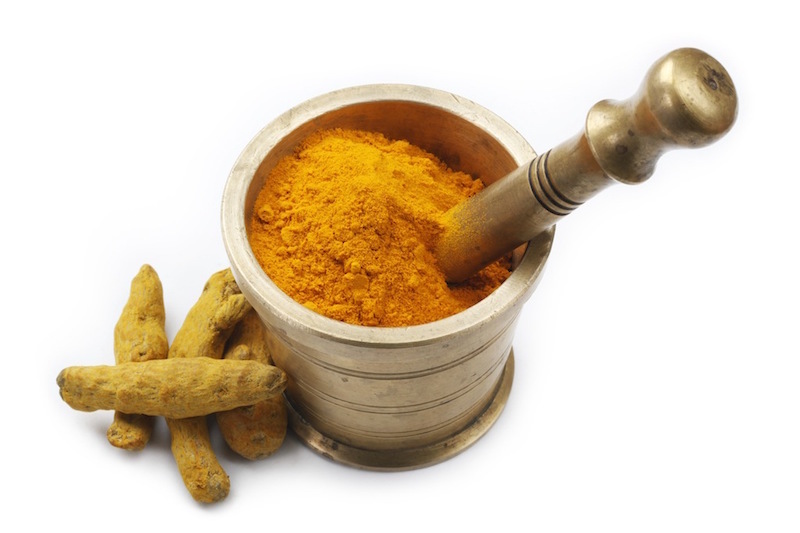 Excessive curcumin intake may cause over stimulation of the bile production, and where there are gall stones, it may cause the expulsion of the stones, which may in turn cause great pain, or blockages of bile ducts that may be fatal, if the stones are too large.